After returning home from a year abroad, Marissa�s husband, Harvey, was diagnosed with ALS. The disease progressed quickly, and Marissa was soon consumed with caring for Harvey while trying to keep life as normal as possible for her young children. ALS stole the man who was her husband, the father of her children, and her best friend in less than 7 months. This is not a story about the redemptive power of a terminal illness. It is a story of resilience�of how a family managed to survive a terrible loss and grow in spite of it. 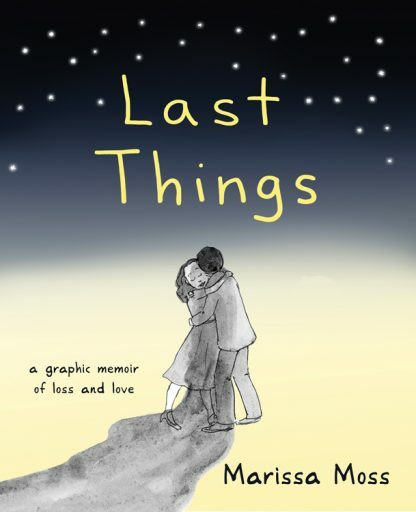 Although it�s a sad story, it�s powerfully told and ultimately uplifting as a guide to strength and perseverance, to staying connected to those who matter most in the midst of a bleak upheaval. If you�ve ever wondered how you would cope with a dire diagnosis, this book can provide a powerful example of what it feels like and how to come through the darkness into the light.